Explore techniques beyond the hot shop in this class with the inclusion of neon and light. 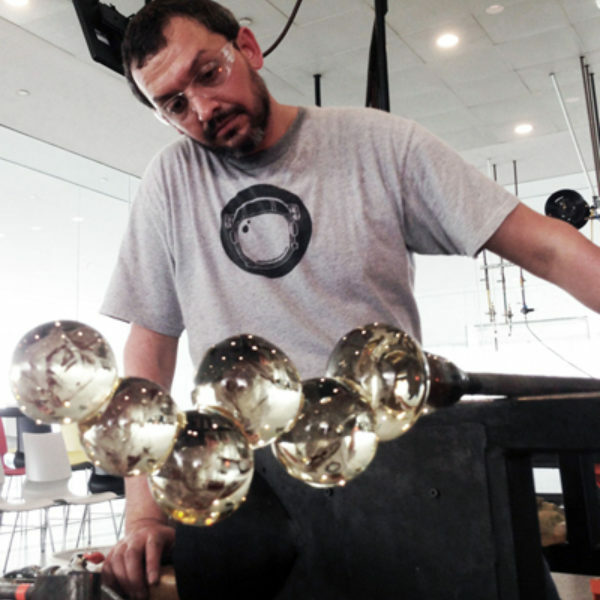 This course will encourage thinking about glass as a multi-step, multi-media process. We will focus on the creation of blown glass forms that will be filled and illuminated with noble gases (such as neon or argon). The course will provide a basic understanding of the single electrode neon process. We will explore how and why different gases affect illumination and the effects of varying gas pressure (including plasma). 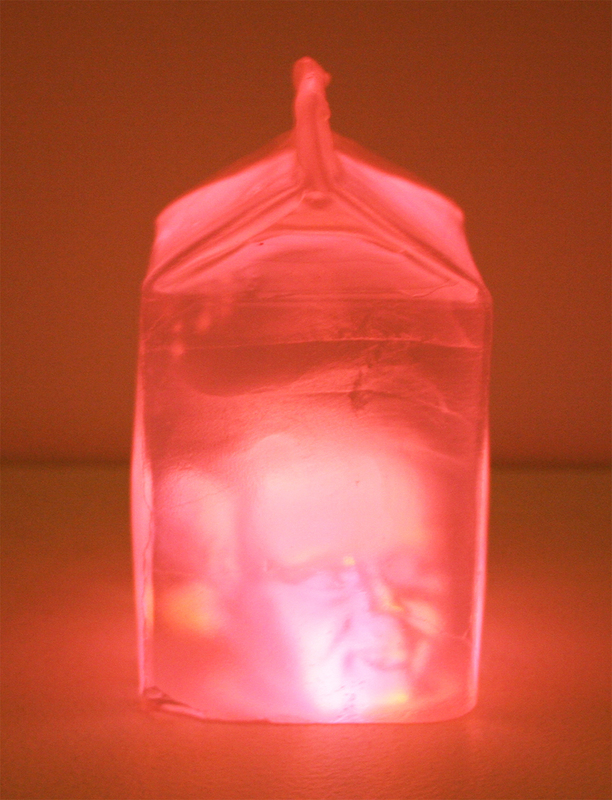 We will create various forms and discuss how shape affects luminosity. Discussions will also cover pumping equipment and transformer use, aiming to give students a well-rounded understanding and some experimental creations. Interested students should have basic hot shop skills and a desire to expand their vocabulary of the material as a sculptural expression. It is recommended to have taken at least one introductory glass course. Jason Chakravarty is a full-time artist and splits his studio time between Arizona and Washington. He has taught neon and kiln casting workshops worldwide including Arizona State University, Corning Museum of Glass, Goggleworks, Arrowmont School of Crafts, The Glass Furnace, Urban Glass, Cleveland Institute of Art, Pittsburgh Glass Center, Appalachian Center For Crafts, Bezalel Academy of Art, and Penland School of Crafts.